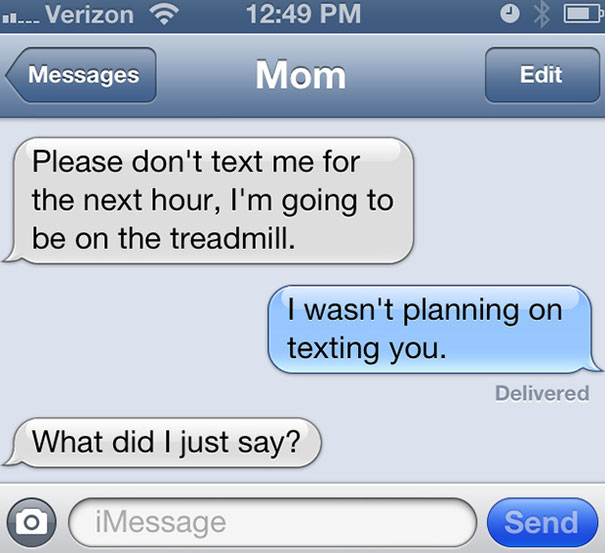 It seems like everyone has a hilarious “Text from Mom” story. 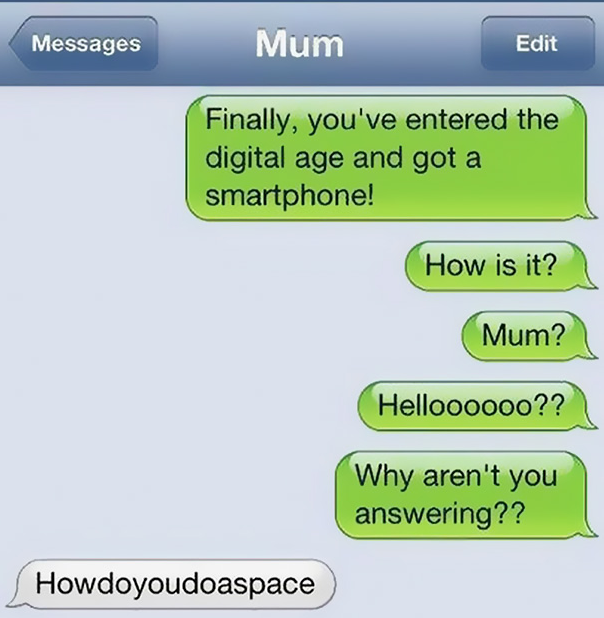 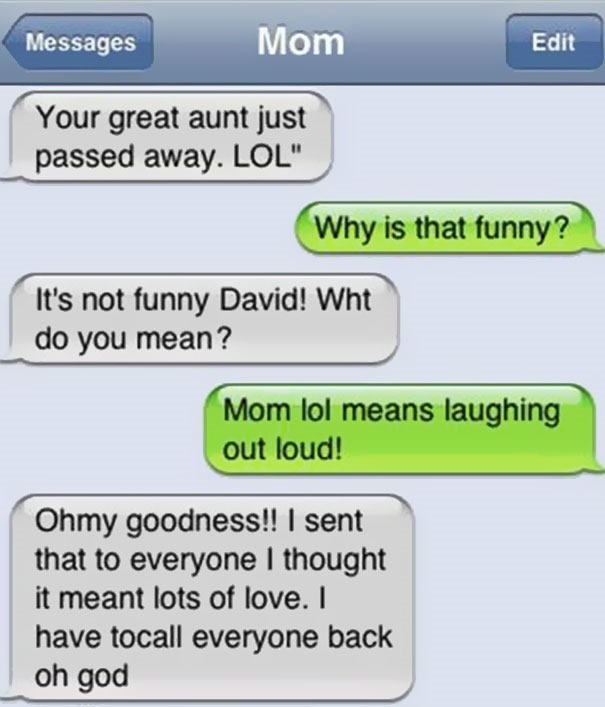 Whether it was her first time getting a smart phone, an autocorrect fail, or mom just being mom, the text messages are comical. 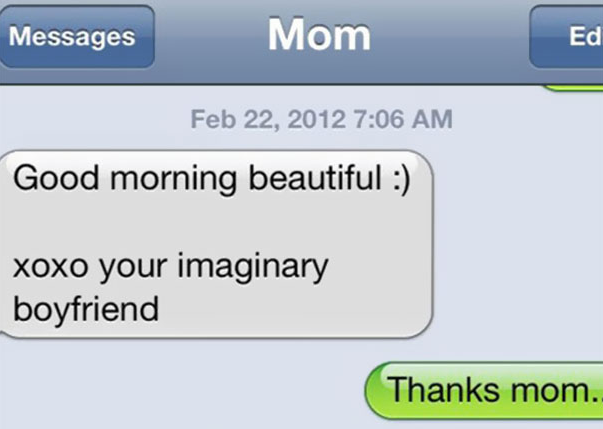 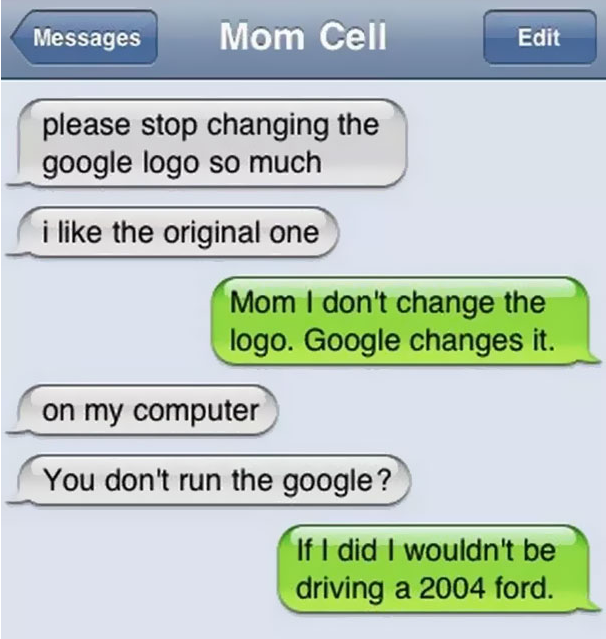 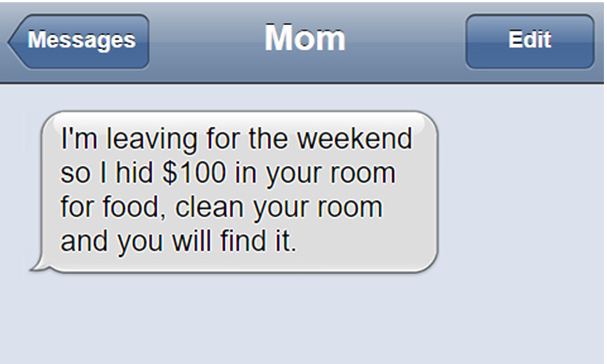 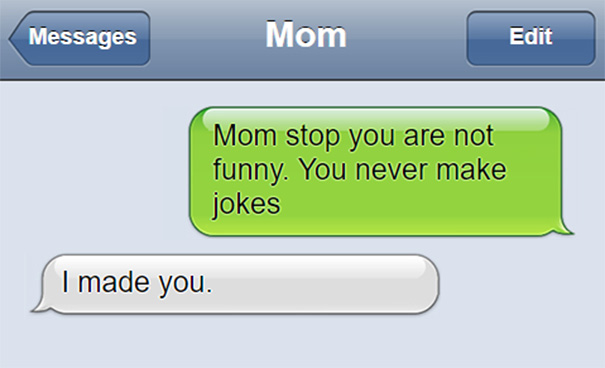 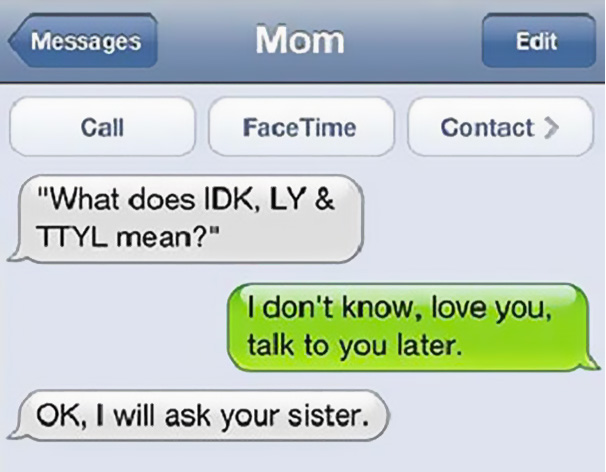 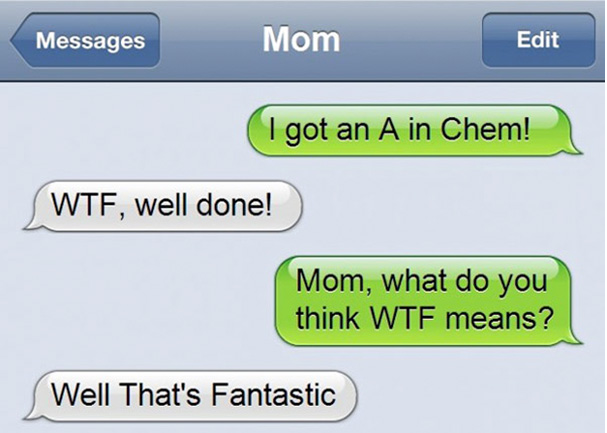 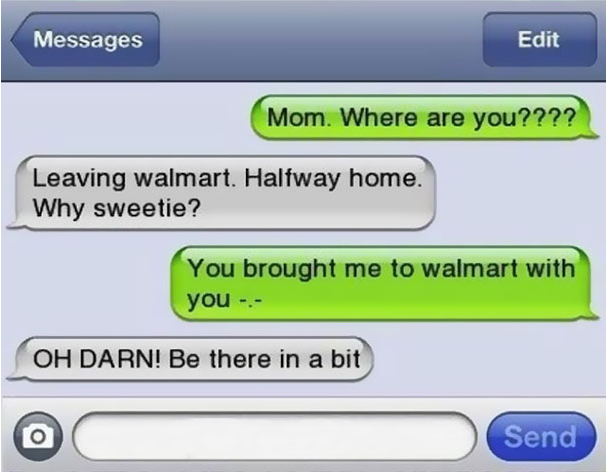 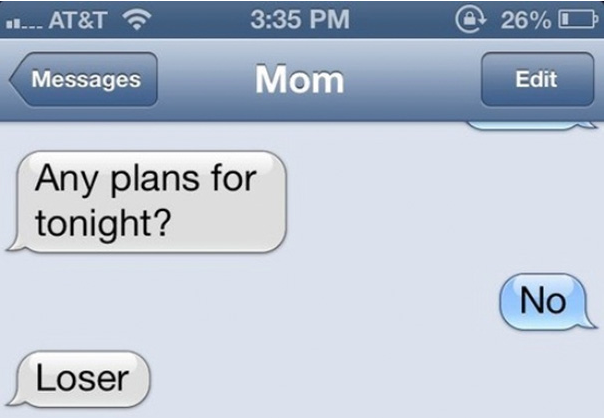 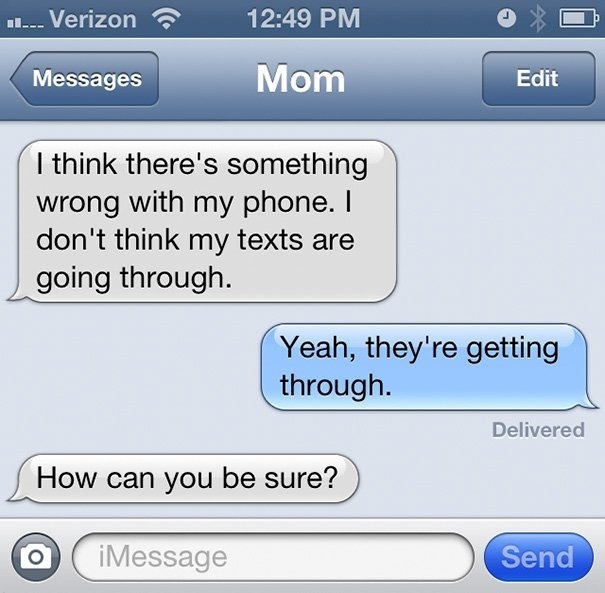 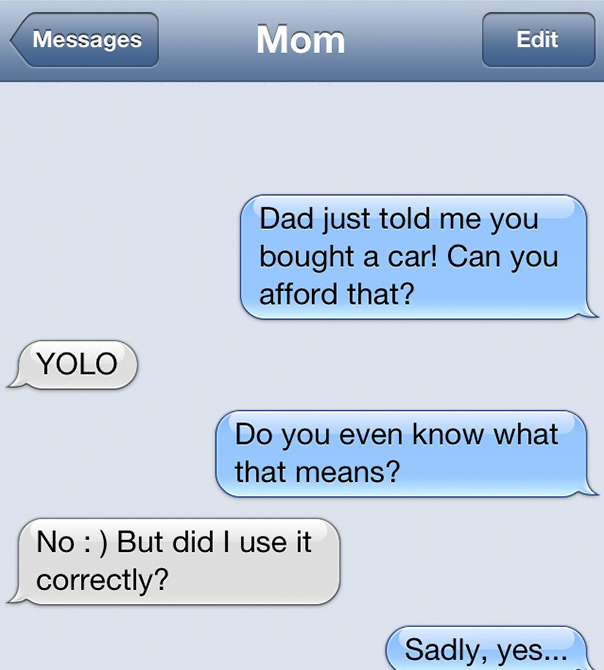 Ahead, you’ll laugh at 13 of the best texts moms have ever sent.